Hollybeary Creations : Celebrate with RAH! Happy Thursday everyone.. 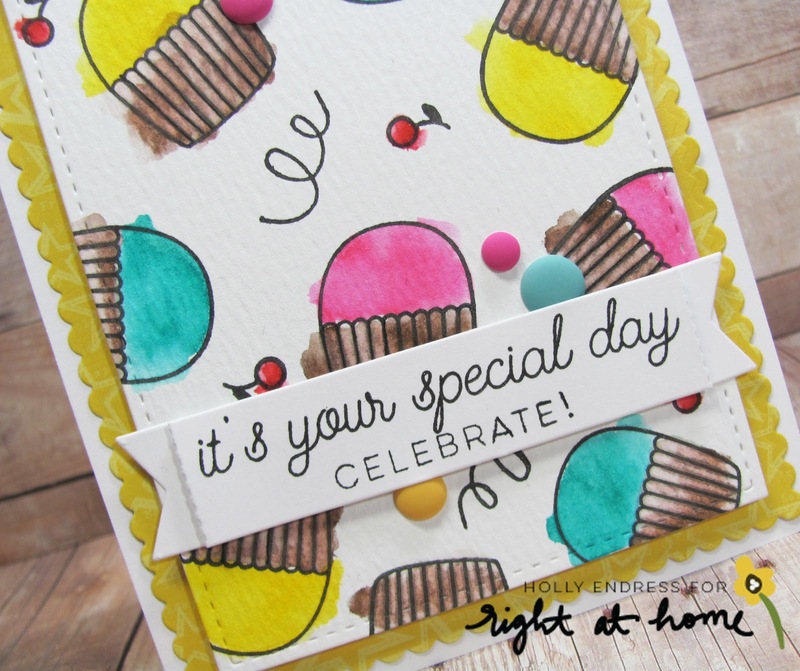 I'm over on the Right at Home Blog today with a cute card using the new Sweet Birthday set and trying my hand at loose watercoloring. Head over for all the details on how I created this and more fun projects from the Design Team.